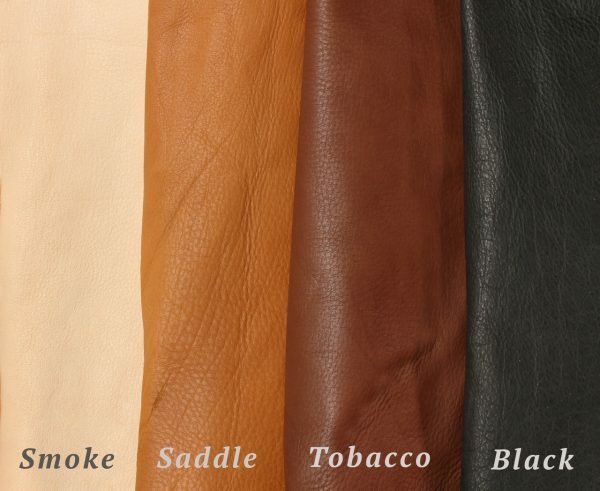 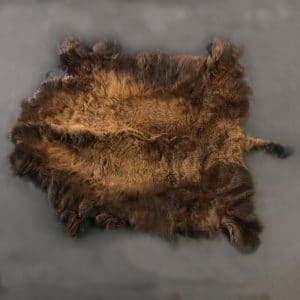 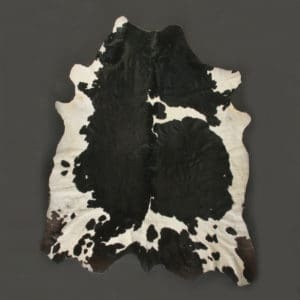 New to Merlin’s Hide Out, we are now proud to offer deerskin hides in a variety of colors, including smoke, saddle, tobacco and black. 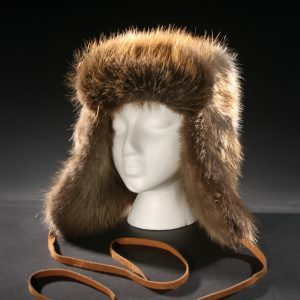 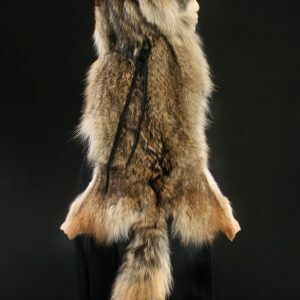 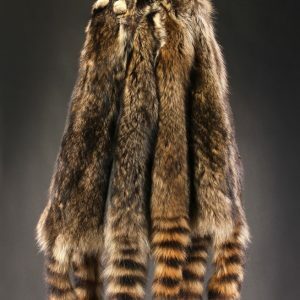 Deerskin’s soft, supple texture has been the top choice for generations of outdoorsmen. 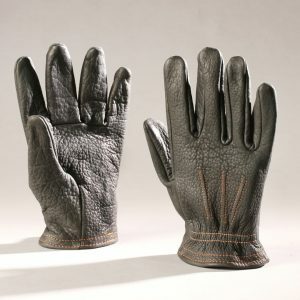 Of all hide materials, deerskin is known for being the most buttery and pleasing to the touch. 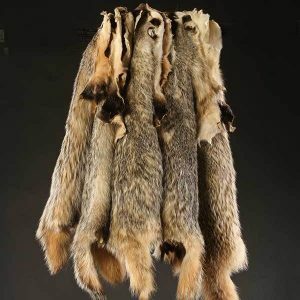 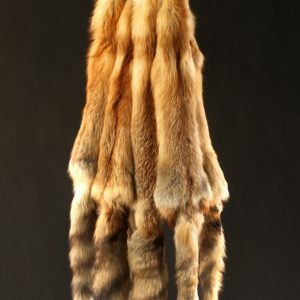 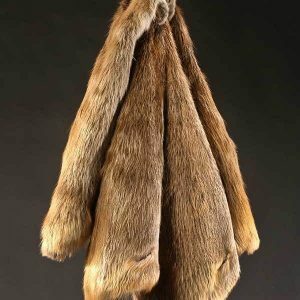 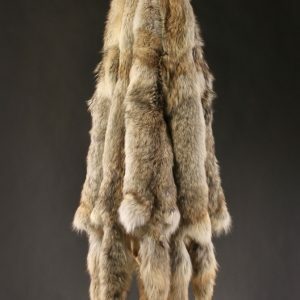 From hats and gloves to shirts and moccasins, deerskin hides are one of nature’s great and versatile raw materials. 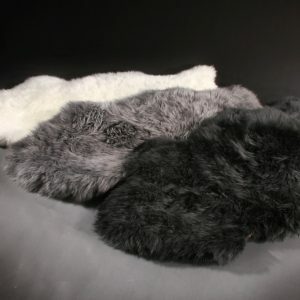 Hides measure approximately 10-12 square feet.